Emotions can run high at the death of a family member. If a family member is unhappy with the amount they received (or didn’t receive) under a Will, a Will contest may ensue. 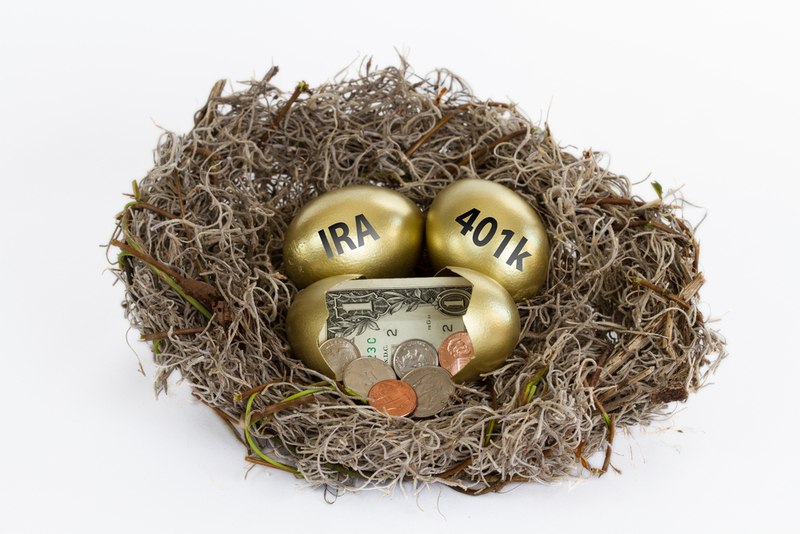 Generally, only a person’s closest heirs, or “distributees” are able to contest a Will. Will contests can drag out for years, keeping all the beneficiaries from getting what they are entitled to. It may be impossible to prevent heirs from fighting over your Will entirely, but there are steps you can take to try to minimize squabbles and ensure your intentions are carried out. Your Will can be contested if an heir believes you did not have the requisite mental capacity to execute the Will, someone exerted undue influence over you, someone committed fraud, or the Will was not executed properly. Remove the appearance of undue influence. Another common method of challenging a Will is to argue that someone exerted undue influence over the deceased family member. For example, if you are planning on leaving everything to your daughter who is also your primary caregiver, your other children may argue that your daughter took advantage of her position to influence you. To avoid the appearance of undue influence, do not involve any family members who are inheriting under your Will in drafting your will. 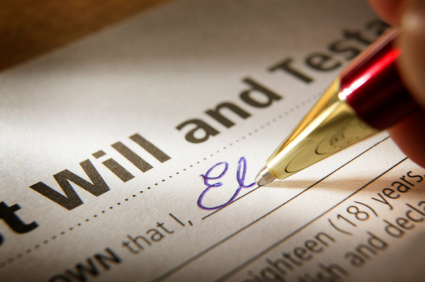 Family members should not be present when you discuss the Will with your attorney or when you sign it. To be totally safe, family members shouldn’t even drive you to the attorney’s office. Bear in mind that some of these strategies may not be advisable in certain states and certain situations. Feel free to talk to me about the best strategy for you. A New York trial court determines that an incapacitated woman was unduly influenced by her agent under a power of attorney, noting that the testimony of an attorney who drafted a will for the woman on behalf of the agent did not carry much weight because the attorney spent insufficient time with the woman and failed to determine her knowledge of her estate. Matter of Mitchell (N.Y. Sup. Ct., No. 100163/14, June 3, 2016). Mary Mitchell appointed Gary Shadoian as her attorney-in-fact under a power of attorney. During the time he was her agent, she wrote him checks valued at more than $120,000, which he used to buy things for himself. Mr. Shadoian contacted an attorney on Ms. Mitchell’s behalf to draft a will. The attorney had one conversation with Ms. Mitchell over the phone and met her once in person. The attorney allowed Mr. Shadoian to be present when Ms. Mitchell executed her will even though Mr. Shadoian was a beneficiary of the will. After Ms. Mitchell was repeatedly hospitalized for neglect, the court appointed guardians for her. The guardians filed suit against Mr. Shadoian, arguing that he unduly influenced Ms. Mitchell. At the trial, the attorney who drafted the will for Ms. Mitchell testified on behalf of Ms. Shadoian that he didn’t know Ms. Mitchell was incapacitated, but admitted that he didn’t make inquiries about her knowledge of her estate.